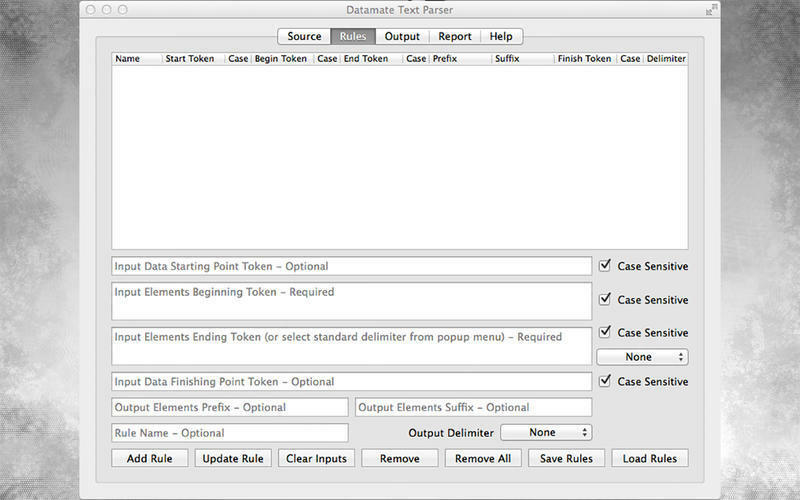 Powerful yet easy to use data extraction application. 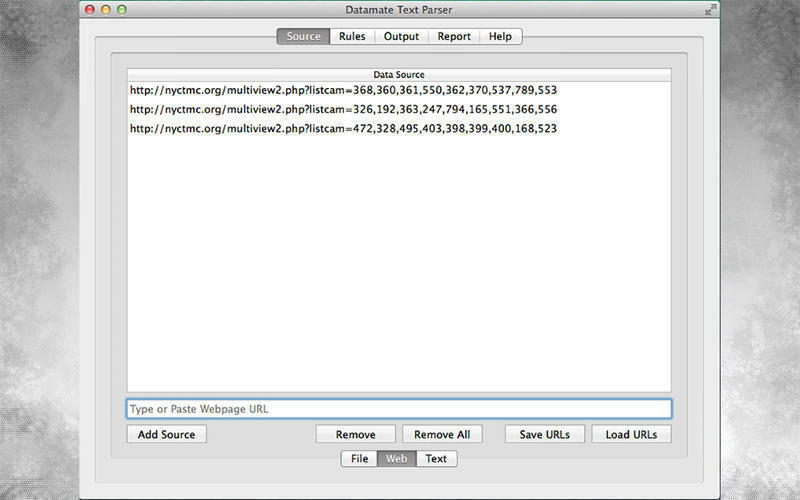 Is there a better alternative to Datamate Text Parser? 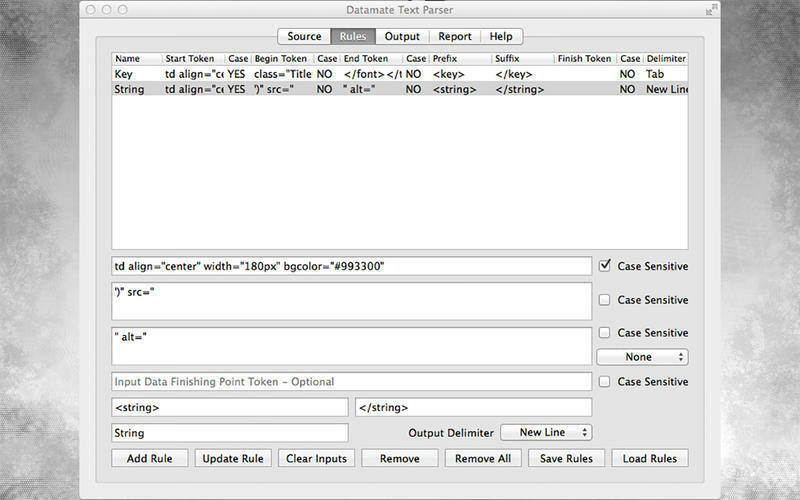 Is Datamate Text Parser really the best app in Productivity category? Will Datamate Text Parser work good on macOS 10.13.4? 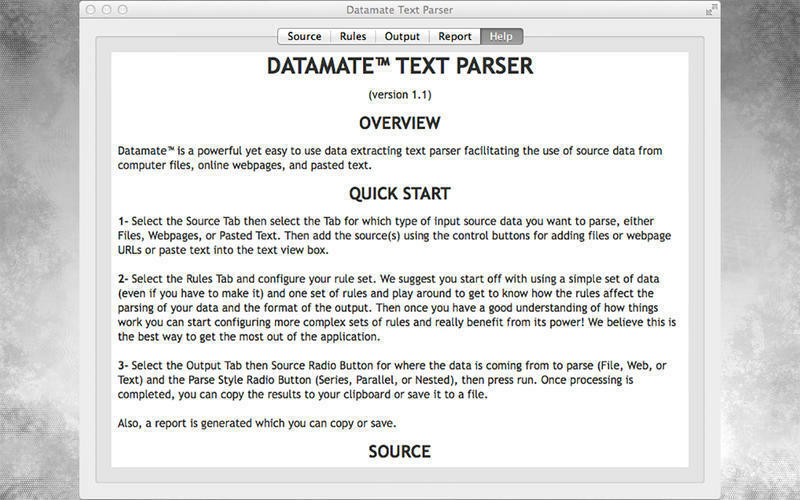 Datamate Text Parser is a powerful yet easy to use data extracting text parser which permits the use of input source data from computer files, live webpages, and pasted text. Powerful, yet easy to use! Datamate Text Parser needs a review. Be the first to review this app and get the discussion started! Datamate Text Parser needs a rating. Be the first to rate this app and get the discussion started!